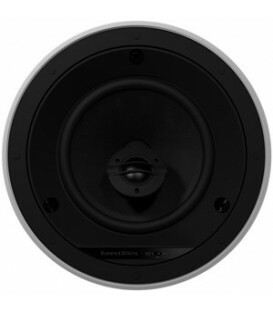 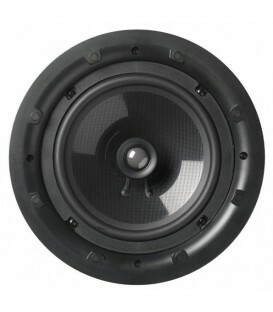 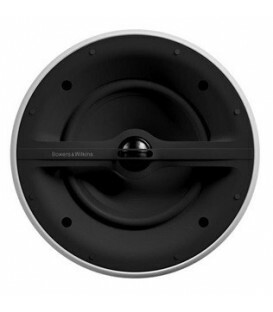 Designed to enhance bass levels when combined with Visual Performance Series speakers. 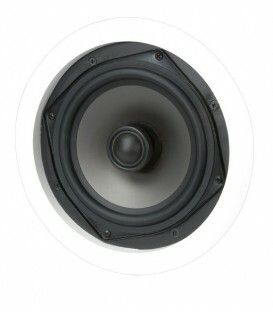 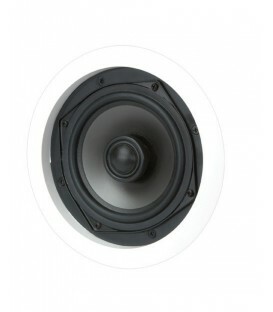 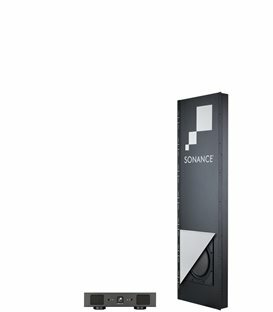 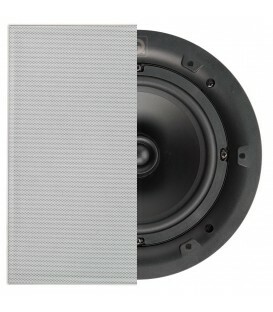 Creates depth and fullness at low and medium listening levels and deep punchy bass at louder volumes. 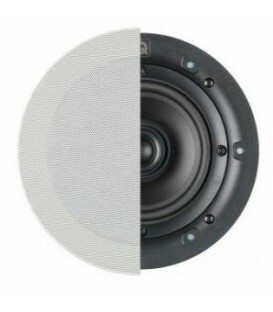 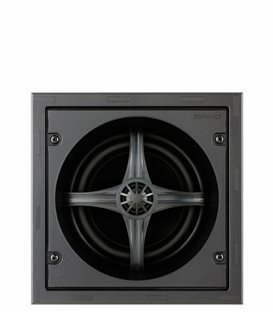 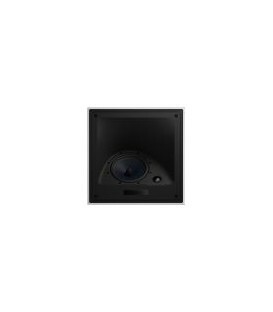 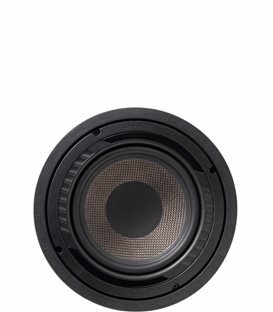 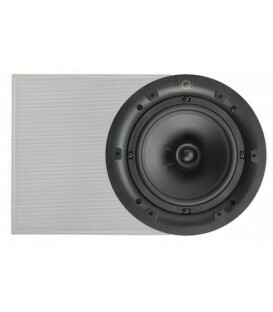 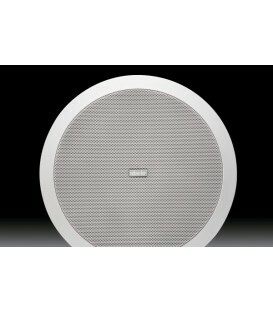 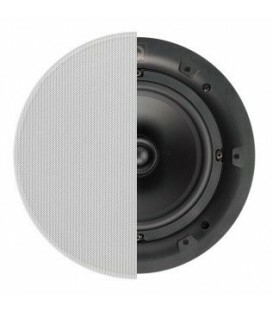 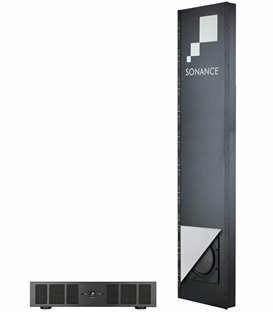 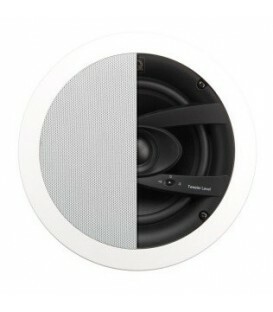 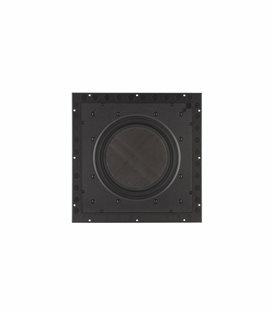 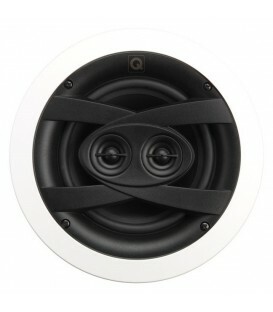 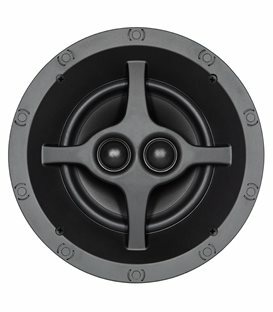 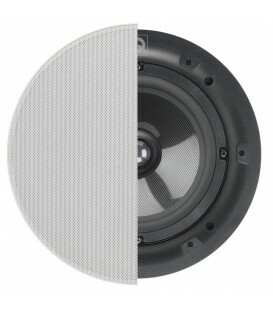 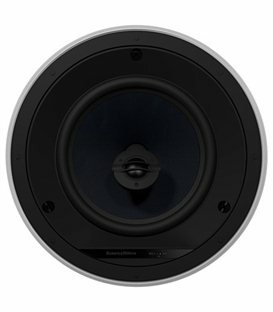 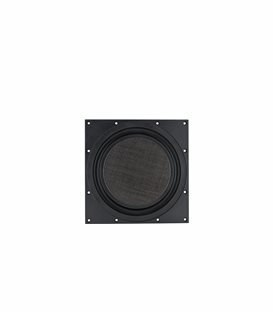 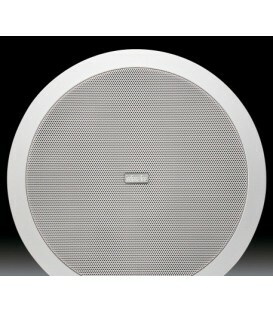 Consistent low-profile design with other Visual Performance Series speakers.